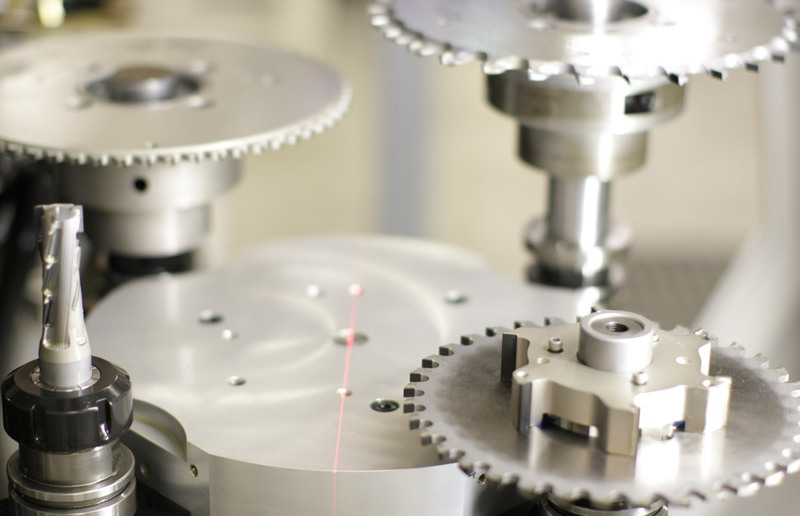 How do you decide when to use diamond, carbide-tipped or insert tooling for the machining operation? 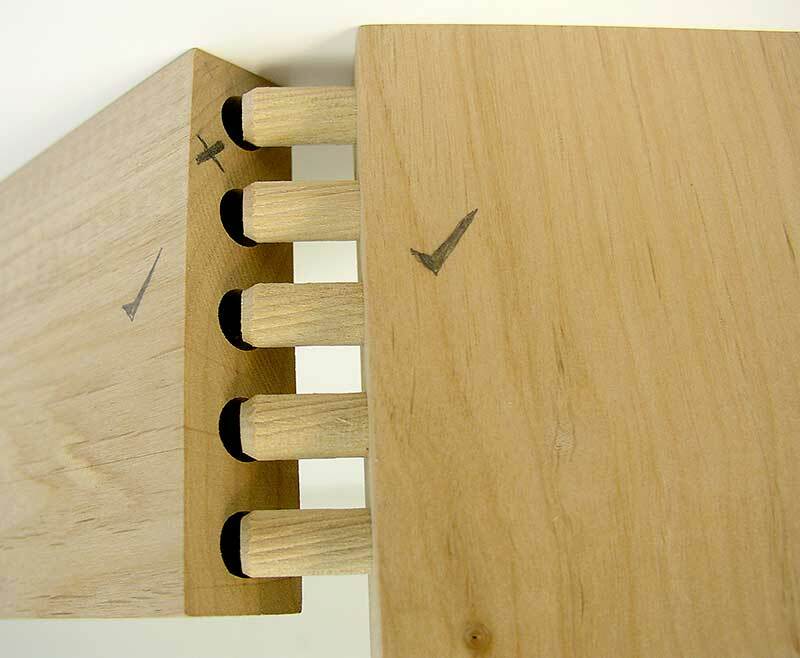 A number of woodworkers responded to the query posted on WoodworkingNetwork.com, and gave their input on December's Shop Smarts challenge. In a randomly selected drawing, the detailed answer provided by Pat Mullery at Creative Concepts of Orlando, was chosen to be the most helpful. "If you are doing straight routing just compare the costs of the three options. A 1/2-inch diameter straight PCD (Polycrystalline Diamond, or Diamond for short) router bit can run $450 and up. A regular carbide tipped 1/2-inch diameter straight bit can run $22. A 1/2-inch diameter straight router bit with a carbide insert can run $65 and up and the replacement knife $6 and up. "PCD tooling lasts a very long time. According to [one] website, up to 300 times longer than carbide tooling depending on what you are routing. But even at the conservative multiplier they recommend of 25 times the life of carbide, it can be cost effective if you have long runs of the same material and the same bits. Additionally, PCD bits machine cleaner and require less power to do the same amount of work. Another factor is that you will have far less tool changes with PCD than any other type of tooling. But most of us don't machine the same thing all of the time and cannot really justify the costs. "Brazed carbide-tipped tooling is usually the most cost effective for a variety of machining operations, but carbide insert tooling yields a better finish. Clamped carbide is a different grade of carbide with a finer grain structure than brazed tooling, resulting in a better finish and longer life. Insert tooling allows you to maintain the tool setup because the shank is not removed to change the insert, but the variety of bit profiles is much more limited than in brazed carbide tooling. "So factor in the type of routed profile and length of run to justify the PCD, brazed carbide-tipped and insert tooling styles of bit," Mullery said. 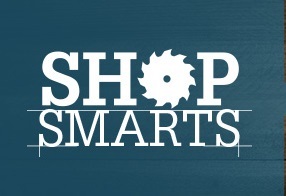 Enter the next Shop Smarts Challenge for your chance to win a $100 gift card. "Carbide has become the standard in the construction industry, from my experience. 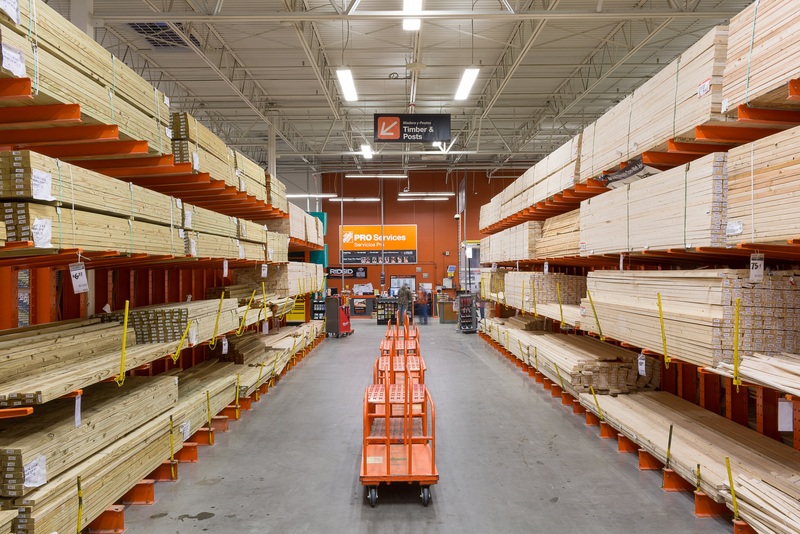 When you move into a shop or industrial setting, the game changes. When I worked in a large shop, we used some carbide cutters, but we had a grinding room, so the moulder operators made, ground and maintained the knives they used in the moulder. I think that was M2 tool steel. There are advantages of using insert tooling. First, you can use the same cutterhead and change it to many profiles. If you have two sets of the same profile and one set gets dull, simply swap that set out for the sharp set and keep going. Diamond tooling works great for cutting abrasive materials like MDF, but it is expensive." — Alan Blough, RFC Corp.
"Diamond cutting tools are usually reserved for ceramics (tile) stone and hardened materials like fiberglass, epoxy resin and solid surface panels.